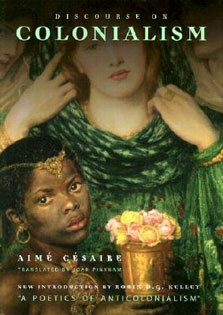 trafficking, racism, depression and anxiety, information and stimulation overload, and the list goes on and on. Where do people find relief? How do people find true peace and hope? Do they find it? Do they even find it in church, or do they endlessly and hopelessly search? 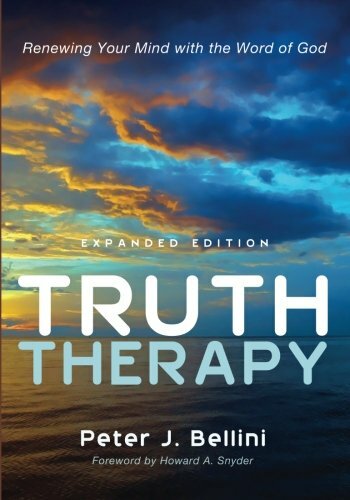 Truth Therapy is a devotional strategy for spiritual formation and discipleship that employs scripture, basic Christian truths, the names of God, and faith affirmations blended with cognitive-behavioral theory. It is an intentional approach that tackles many of the maladies of our day that impede believers from growing and overcoming in Christ, such as stress, worry, fear, depression, and anxiety. The fundamental premises of Truth Therapy are that lies bind us, but the truth sets us free. The lies we believe are the primary weapons used to defeat us, while the truth we believe can be the key to setting us free. Truth Therapy provides a framework for identifying and evaluating the lies we believe and replacing those lies with the truth found in the word of God for every area of our life. Truth Therapy can be used in multiple settings, such as personal devotions, group devotions, small group study, discipleship, counseling, and in intercession.